Google has confirmed that it will not be shutting down its messaging app, Hangouts. Few days back, 9to5Google, a news site, had said that the search giant would be shutting down the Hangouts by 2020. Google's Real Time Communication product lead for G Suite - including Hangouts Meet and Chat, and Google Voice - Scott Johnston took to the Twitter to clarify his company's stand and dispel the rumours. 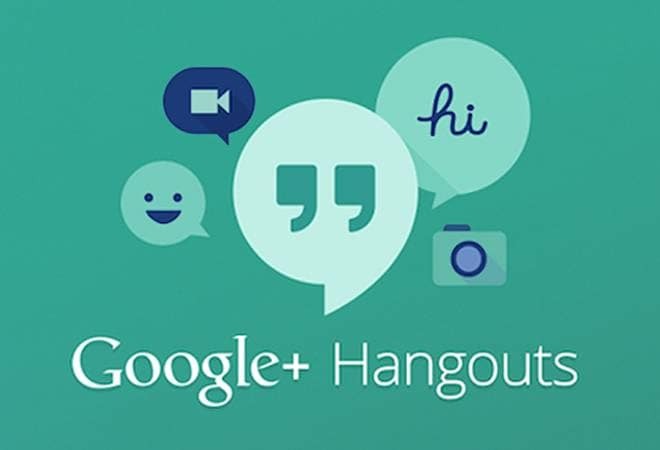 According to the tweet, Johnston said that Google has made no decision to shut down Hangouts. Instead Hangouts users will be transitioned to Hangouts Chat and Hangouts Meet, enterprise focussed products that are expected to fill different needs. Scott also added that as a result of Hangout user migration, the Hangouts classic would eventually shutdown but the company would continue to support the "use case supported by the product: messaging and meetings". Google spokesperson issued an official statement again confirming how Chat and Meet will be made available for regular users. The statement said, "In March 2017, we announced plans to evolve classic Hangouts to focus on two experiences that help bring teams together: Hangouts Chat and Hangouts Meet. Both Chat and Meet are available today for G Suite customers and will be made available for consumer users, too. We have not announced an official timeline for transitioning users from classic Hangouts to Chat and Meet. We are fully committed to supporting classic Hangouts users until everyone is successfully migrated to Chat and Meet." Earlier it was reported that Google Hangouts, a chat app that was launched back in 2013, would be shut down for the consumers. Google Hangouts was itself a replacement of three Google chat/messaging products. Development of Hangouts too had ceased in 2017 and most users had switched to other messaging platforms.